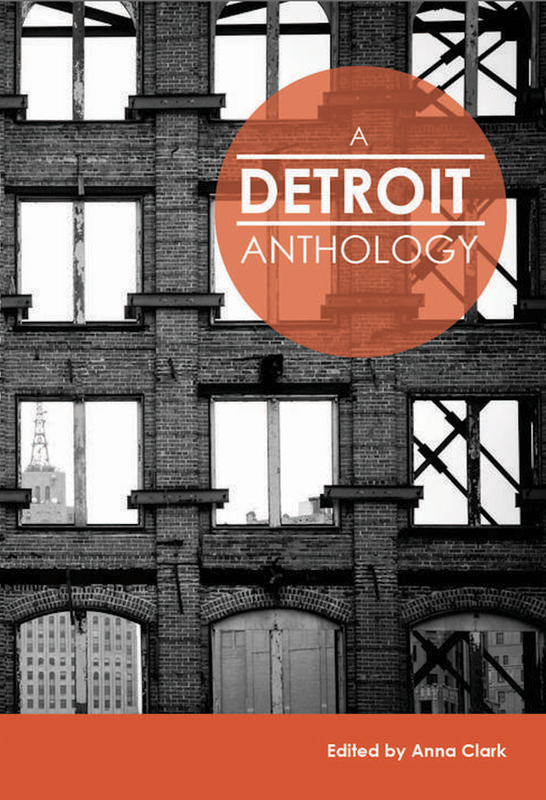 That’s from the introduction of the book A Detroit Anthology, a collection of essays and poems from Detroiters. Anna Clark is the editor of the book. Clark said this is a book for people who have some familiarity and connection with the city, and the stories in it come from people who can tell them in the first person. “There’s no shortage of material about Detroit, but I was interested in having more candid, honest stories that people would tell one another, not the ones told in an explanatory fashion,” Clark said. Below is an excerpt of one of the essays, When the Trees Stop Giving Fruit, written by Shaka Senghor. I recall climbing high in the pear tree next door to retrieve the delicious fruit it offered. There was nothing I loved more than sinking my teeth into the sweet, juicy flesh of a yellowing pear. It’s one of my fondest memories from my childhood. No matter what was going on in my small world, I looked forward to the fruit of one of the many fruit trees on my street.Whether it was the plum tree in our backyard, my neighbor’s peach tree or their pear tree, I could always count on these succulent fruit to erase the pain of the moment. Then one day, the trees no longer gave fruit. It was then that I realized my neighborhood had died, leaving in its wake an iniquitous skeleton that no longer resembled the healthy, vibrant place I once called home. Anna Clark and Shaka Senghor joined Stateside today to talk about the book and their experience. This week the science fiction spotlight will shine on Detroit. The Motor City will host the 2014 North American Science Fiction Convention from July 17 to July 20. Jim Hines is a fantasy novelist from Michigan who is also serving as one of the three Masters of Ceremonies for the big convention that’s known as "DetCon1." “You’ve got a convention center full of authors and fans, and basically just a hotel packed full of geeks,” Hines said when describing DetCon1. Hines said this is different from ComicCon, who focuses more on the media and anime, where DetCon1 focuses on the literary, novels, stories and authors. 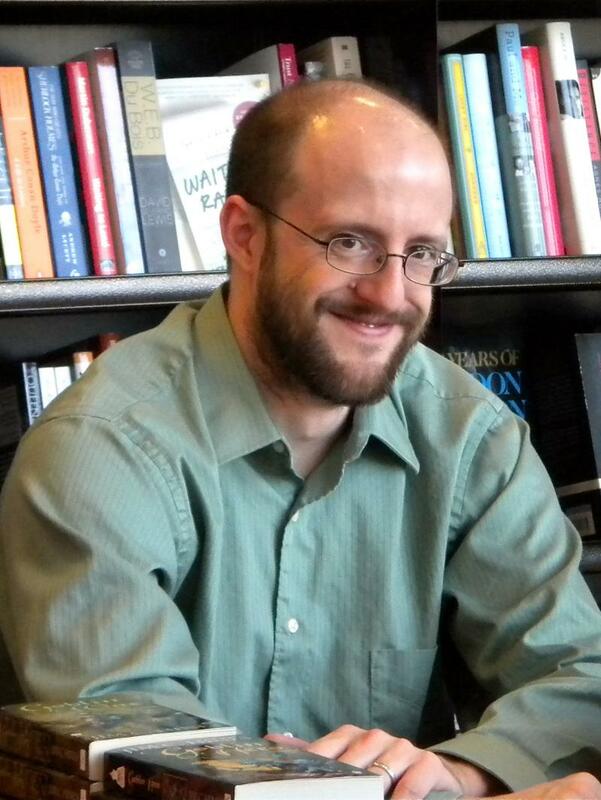 Hines won a Hugo Award in 2012. He said what he loves about science fiction and fantasy the most is the possibility. “Whether it’s reading or creating the story, those moments when you just have to ask, ‘well what if this?’ And run with an idea that creates that sense of wonder. There’s nothing like it,” Hines said. Hines is currently working on a series based in Michigan about a librarian from the Upper Peninsula who can pull anything from books that can fit through the pages. The 2014 North American Science Fiction Convention will be at the Detroit Marriott Renaissance Center. You can get details at their website here. Noah's mother, Roberta King, is from West Michigan. His name was Noah. He was born with cerebral palsy. When he was 17, he lost his battle against infections that had ravaged his lungs. Noah's mother, Roberta King, is from West Michigan. 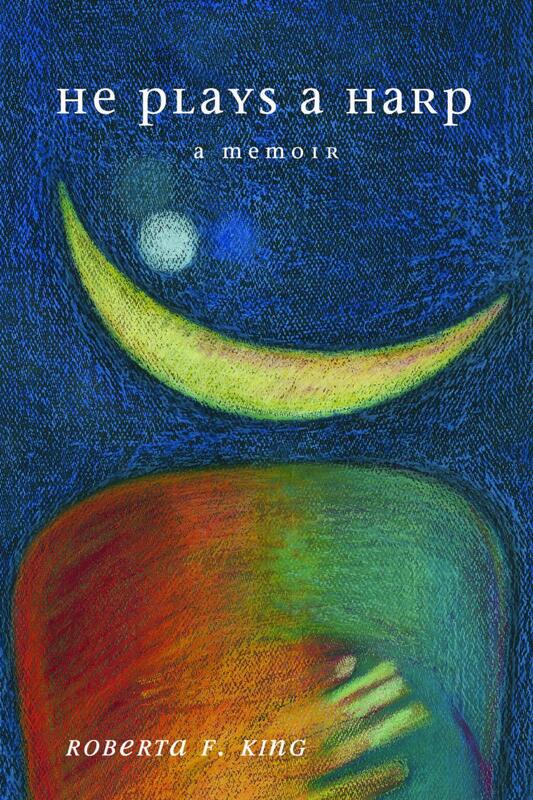 She has shared the story of her son's life in her new memoir He Plays A Harp. “It’s a joy to me to bring him to people that never knew him. And I think through that I feel a little less of the loss,” King said. The story starts with the Noah’s conscious decision to die and then walks through his parent’s journey in dealing with the loss. *Listen to full show above. Most kids in the state are on summer break. And, while the year wrapped up with final tests, and end of year activities, one group of students celebrated the end of their school by becoming published authors. 826 Michigan is a nonprofit organization that supports students in developing their writing skills and helps teachers inspire students to write. This year the students worked with English Language Learner students and teachers at Ypsilanti Community High School. This book is called Enjoy! – Recipes for Building Community. 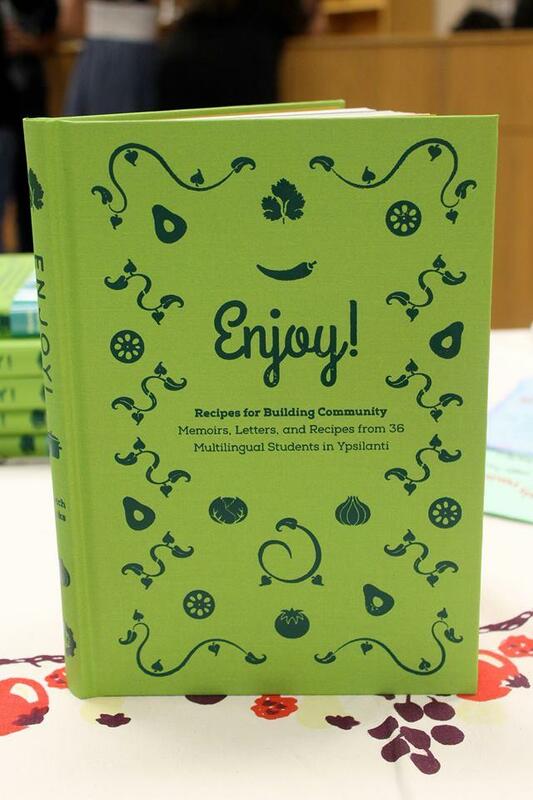 It includes essays, letters and recipes from the students and from chefs and other members of the local food community. Joining us today were Liz Sirman, an ELL teacher at Ypsilanti Community High School, Lucy Centeno, one of the student writers from Ypsilanti Community High School, Ari Weinzweig, co-owner and founding partner of Zingerman’s.